I read of some references to Sherlock Holmes in the praises but there is more of Dickens also, who wrote about poverty and the rich, and pursuit of happiness. 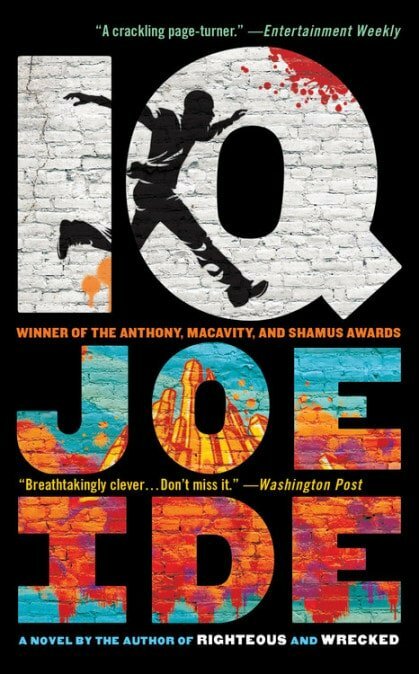 There is a real potent voice created by the author Joe Ide, he has crafted a tale about the alternative American dream the other side of the fences tale, a tale of poetic justice in ways, in pursuit of happinesses and what people in the concrete jungle will do for it. These characters within the pages are all about second chances, they come at your with right hooks not straight down barrel punches types the ones you can see so well, street smarts, witty dialogue he’s not your average detective sipping on alcohol he’s a expresso drinker. A Sherlock Holmes tale could be in the theatres, on stage, this tale could be in the fight ring. Isaiah would be Ali with his one liners and metaphors that has you laugh many a time in this tale and his opponent would be ideally Sonny Liston but in this tale its more like Primo Carnera except he’s on all fours in this tale commanded by a real bad one. The main protagonist Isaiah Quintabe (I.Q) is a likeable and memorable character who keeps it real, a real deal detective, his life described right from his beginnings with his tumbles and falls to his making it right having a second chance as a detective with some poetic justice. 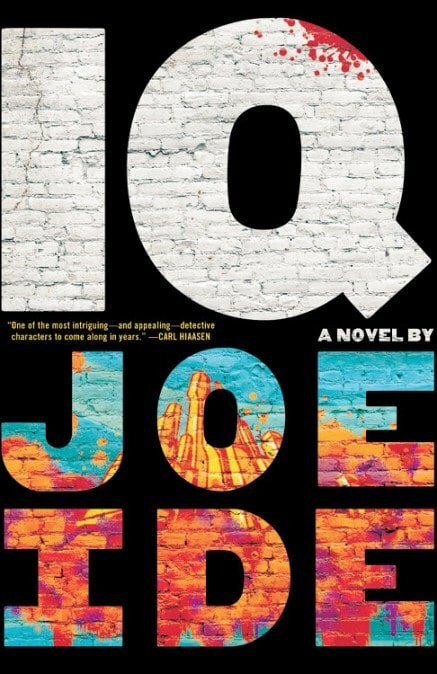 Joe Ide raised in South Central LA must have had plenty of material around him to incorporate upon the page and may have plenty to write giving his voice and works original and fresh to the detective genre. His writing is like that of Joe Lansdale creator of duo Hap and Leonard and some Don Winslow. 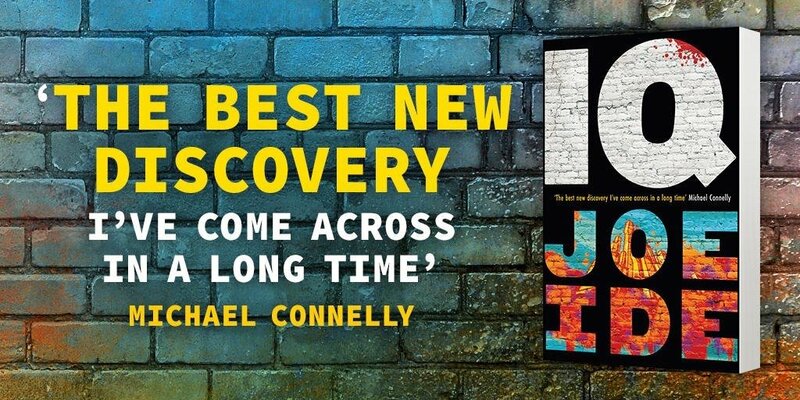 The same sharp writing with potent prose, the same bang on dialogue and clear scenes, that has you being there in the thick of of it all, and the same social commentary. Isaiah Quintabe is one that the reader will love to hear more of and thats not far off as another chapter in his life comes in Righteous an IQ novel in 10/17/17. I caught this one late but not too late so that i can have I.Q fresh in my mind to read the next book soon.